Desert plants – a tonic for the nation? 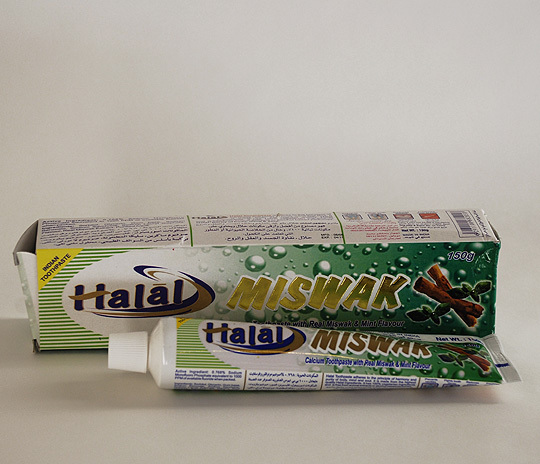 Perhaps I’d led a sheltered life but I had never seen a tube of Miswak-flavoured toothpaste before I came to the UAE. 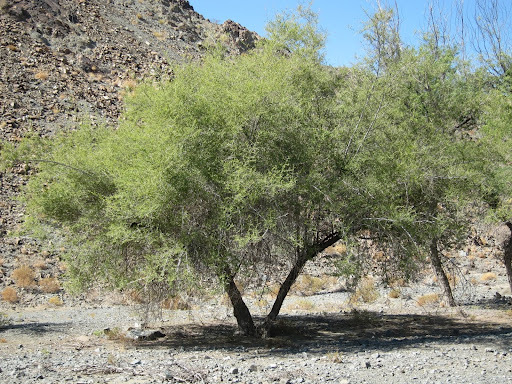 When I first saw a tube in the supermarket, a closer look revealed that Miswak was actually Salvadora persica, a shaggy, rather untidy shrub that I’d seen growing in abundance along the desert roads between Abu Dhabi and Al Ain. The idea of using toothpaste made from the landscape was too intriguing to resist and I immediately popped a tube into my shopping trolley to take home and try. Although I didn’t realise it at the time, this was my first introduction to the important role that plants play not only in traditional Arab medicine but also in Islam as a whole. The use of chewed and softened roots and stems as toothbrushes, or siwak as they are known in Arabic, actually predates Islam but in using siwak, Muslims are able to follow the example of the Prophet Mohammed who was, according to the Hadith, a firm supporter of its use. 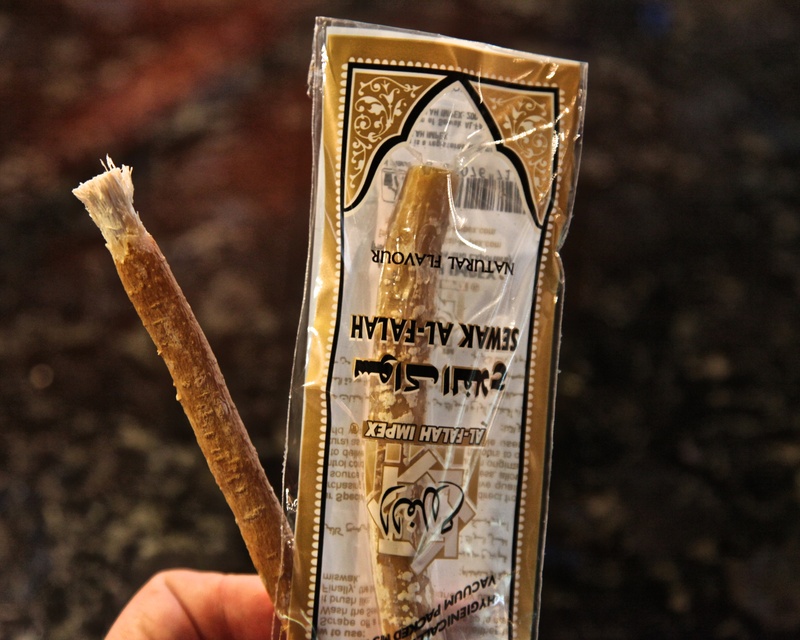 The extent to which the use of siwak became associated with the Prophet can be seen in the traditional Algerian name siwak al-Nabi, or ‘siwak of the Prophet’, for the tree from which it was harvested and the efficacy of Salvadora persica in traditional medicine has been supported by recent research which showed that the plant has significant analgesic, anti-inflammatory and blood clotting properties. Traditional Arab and Islamic medicine (TAIM) has long been recognised alongside Chinese, Ayurvedic and Western herbalism as one of the world’s four great medical traditions and a recent rise in the popularity of herbal remedies, coupled with increased environmental awareness, has seen renewed efforts to protect and research plants whose potential therapeutic value is yet to be fully understood. An official announcement is expected at the forthcoming Liwa Date Festival establishing an Emirate-wide seed bank to help protect Abu Dhabi’s flora from habitat destruction and climate change. One of the key functions of the seed bank will be to provide research material that will allow researchers to establish the medicinal properties of native species. Meanwhile, the Zayed Complex for Herbal Research and Traditional Medicine has been working with the World Health Organisation for several years and has recently published scientific research detailing the therapeutic potential of species including Neurada procumbens, Calligonum comosum, Portulaca oleraceae and even the commercial date palm, Phoenix dactylifera. 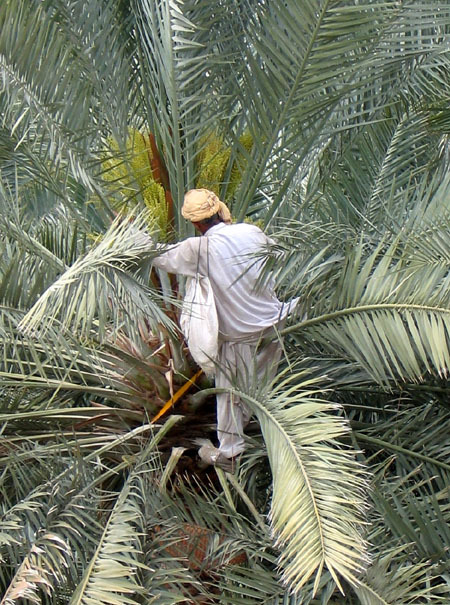 There is a traditional Arabic saying that there are as many uses for the date palm as there days in the year. The palm has been cultivated for millennia and the nutritional value of its fruits have long been understood as a rich source of carbohydrates, dietary fibers, certain essential vitamins and minerals. The date seeds are also an excellent source of dietary fibre and contain considerable amounts of minerals, beneficial fats and protein however, traditional herbal medicine has also used both, as well as the palm’s gummy sap, in the treatment of everything from coughs and colds to asthma, diarrhea and even cancer. It has also been regarded as an aphrodisiac, contraceptive, laxative and diuretic. While this might all seem to good to be true, recent studies have shown that the fruits possess antioxidant, anti-inflammatory, gastric and liver-protective properties and it’s potential as an anti-viral agent has also meant that Phoenix dactylifera extract is being investigated as a possible component in experimental vaccines for HIV. Though not as ubiquitous or recognisable as the date palm, the sidr or Zizyphus spina-Christi is one of the most commonly planted trees in the UAE and is renowned for its toughness and its ability to resist heat and drought. A tropical evergreen of Sudanese origin, Zizyphus spina-Christi has been used for its wood and as a source of food and medicine since at least the Pharaonic period in ancient Egypt. The tree is also highly respected by Muslims, being mentioned twice in the Qur’an and also being identified as the tree of the seventh heaven and the last tree, named Sidrat al-Muntaha, reached by the Prophet Mohammed when he ascended to Paradise. For this reason, some Muslims believe that it is lucky to sit under the tree while in certain parts of Saudi Arabia, Iran and Iraq there was an historical tradition of washing dead bodies with water in which Zizyphus leaves had been soaked because the water was believed to have the qualities of a preservative. With such an illustrious pedigree, it is perhaps not surprising that various parts of the tree have been used to treat a whole host of ailments throughout the Arab world. These range from the use of root powder as a general pain killer and treatment for toothache, arthritis and bruises, to the use of the fruit, seeds and leaves in hot drinks as a means of soothing labour pains, burns, diarrhea and stomach ache. The fruits of a closely related species, Zizyphus jujube, are also widely used in traditional Chinese and Korean medicine where they are believed to alleviate stress. That three of the most common trees in the UAE should have effective medicinal properties may come as a surprise, but it bodes well for Abu Dhabi’s new seed bank. It is estimated that there are anywhere between 400 and 600 indigenous plant species in the UAE and if even a fraction of these were found to have therapeutic potential, it might just provide the commercial imperative needed to kick-start serious native species growing programmes. Not only would this benefit traditional medicine in the UAE, it might also provide a truly local, sustainable and distinctive palette with which to plant Abu Dhabi’s parks, gardens and public spaces, a much needed tonic for the nation. An online copy of the Encyclopedia of Medicinal Plants of the UAE V.1 can be seen here.